The Must On-Page Features for Better Search Engine Optimization In 2017! The Google is updating its algorithm and making the website optimization tougher than ever. There was a time when every search engine optimizer used to need a link builder who can do the off page linking to the website. That was a time when Google liked to see the presence of your website on the different locations or websites and other things which were entirely focused on all the off page activities. However, with the recent update of the Google, things have changed drastically, and the on-page got more importance than the off-page optimization. Since the on-page has become the new ground for almost all the search engine optimization activities, getting the right knowledge of the new update has also become important. That is why being a digital marketer I believe that this is my duty to educate my reader about the importance of on-page in search engine optimization and what are the best features you can include in your op-page for the better search engine optimization in 2017. Following are some of the most efficient way of increasing your website ranking on search engines result page through working on your website only. Starting from the page titles which are not as important in look but Google gives them a great importance. After the recent update, the page titles have become one of the most important and basic features in your website as far as optimization is concerned. Uniqueness has become important, and each of your pages and posts in the website should have its unique titles. Moreover, it also gives you the leverage of adding your keyword in it too. For example, if you have a website for a bakery and you also have a page for the blogs in it on the strawberry cake, then you can give your page a title of “strawberry cake” which also could be your keyword. Through this way, whenever someone searches the keyword “strawberry cake” in a search engine, your blog page has a better chance of showing up on the top because you have the keyword in your page title. In order to make your on-page best for optimization, you have to add your keywords smartly. Meta descriptions of your website pages can be a great place where you can play with your keywords. Moreover, Google is also giving great preference to the keywords in the Meta description after its update. This also helps you in making the relevancy to the search because the Meta description used within the search result when your page is listed. 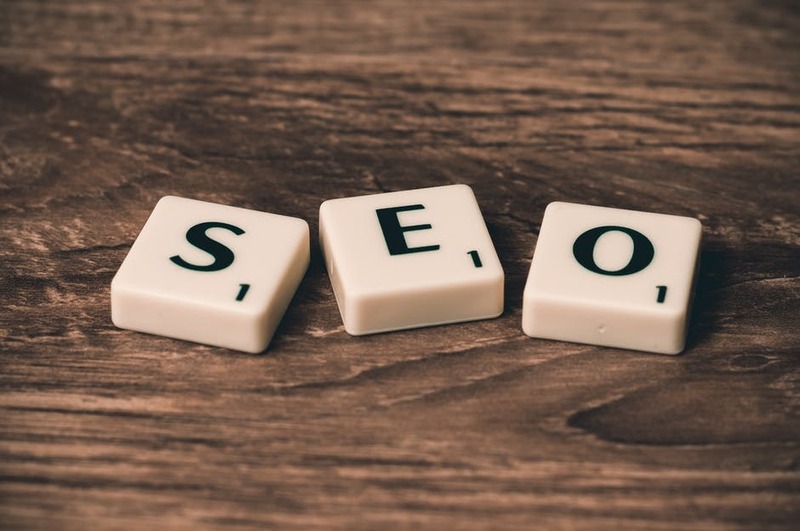 However, keeping the content of your Meta description short and catchy is always imperative because even if you get able to rank your website on the top position, without the catchy description, the user is not going to click on your website. As far as Meta tags are concerned, you have to be smarter for this. The word count for the Meta tags are much less than its description that is why it is important to keep your keywords in it instead of any call to action. All of the keywords you use should be the relevant ones and should have some researches previously. URL also play a vital role in the ranking of your website. Each of the pages of your website should have a search engine friendly URL because this brings better crawling. Moreover, the Google likes to crawl a website more with the shorter URL. Though there have been no words yet from the Google about it but the SEO people observing it a lot nowadays. URL is also a piece of content and can be a great place where you can add your keyword. It is also observed that adding the keyword in your URL perform better than those pages which don’t have any keywords in it. Moreover, you have to place your keyword smartly in your URL because it matters a lot too. For example, the most common practice of placing the keyword in URL is to place like www.site.com/keyword instead of www.site.com/345/235/subfolder/keyword. Those days are gone when you can easily stuff your keyword all around the content. Now you have to be more précised in choosing the density of your keywords. The inclusion of only the relevant keyword in the content is imperative now because it helps the search engine to work out what your content is about. But do not get desperate in helping the robot and start overusing your keywords because this can lead your sit to get banned or to get penalized from the search engines. To save yourself from this, you have to keep your keyword density to roughly 2-5%. If you think that it is hard to come up with such low keyword density, then your writer needs to read some thesaurus and dictionary to improve his vocabulary or else there is no margin of error nowadays in search engine optimization. As I mentioned earlier that after the recent update by the Google, the off-page SEO is now almost obsolete from the books of SEO. Though, linking is still in use in the different form. Now the SEO people are using the linking internally on their websites. Internal linking has been proved to be a lethal weapon in order to take your website to the top of search engine ranking page. Moreover, it makes a lot easier for the users to navigate around the website and find all of your content. Just like the user can navigate your website, the same way the Google crawler also crawl your website easily and quickly which are the two major components of crawling that can take your website on the top of the ranking. Relevancy is an attribute which is new but now another important for the quality SEO. Using your keyword, you can link them to the pages about which your keyword refers too which is the best way of increasing the relevancy. It does not only help the users to go straight to the page the link is referring, and it also helps the crawler to keep crawling in your website. Arabella Alice is a name of the creative writing when it comes to the digital marketing. He has worked with many digital marketing companies as a digital marketing expert and dealt a lot of companies including the companies which provide the services like Essay Writing Help UK.